Enter to win a $25 gift card each week! 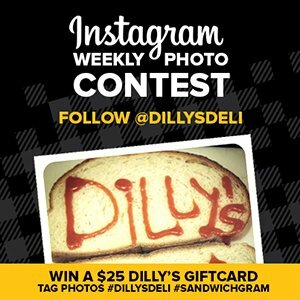 Tag your Instagram photos with #dillysdeli #sandwichgram. LOVE DILLY’S? CHECK OUT FLORIDINO’S. 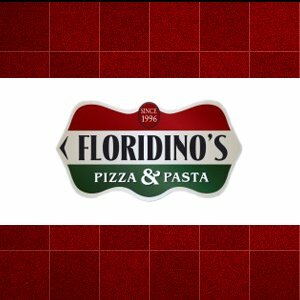 Try our sister company Floridino’s Pizza & Pasta. Free WiFi at all Locations.